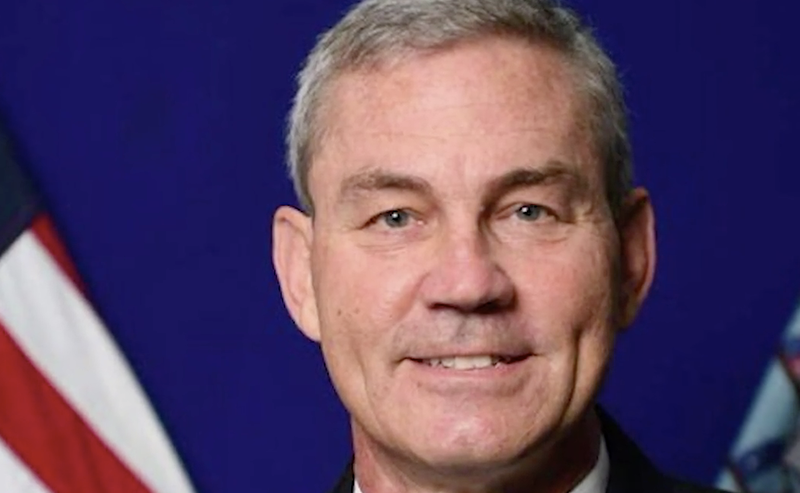 Vice Adm. Scott Stearney, the Navy’s top officer overseeing forces in the Middle East, died Saturday in what defense officials now call an “apparent suicide," CBS News reports. Stearney, who was the commander of the military branch’s 5th Fleet in Bahrain, was found dead in his residence, the Navy confirmed earlier on Saturday. Paul Schlise, the deputy commander of 5th Fleet, will assume command in his place.